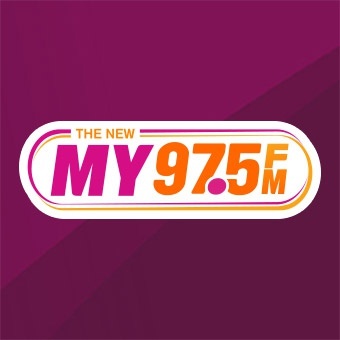 Win Free Groceries every day on My 97.5! Save Mart Supermarkets and My 97.5 are teaming up to give you some help at the checkout stand, with a $50 grocery card! Listen to call in and win a $50 Save Mart Gift Card, and maybe a 97 second shopping spree! Each Gift Card winner will go into the drawing for a 97 second shopping spree on October 29, 2016 at Save Mart in Visalia! You must be present to win, some restrictions apply, see complete contest rules below.